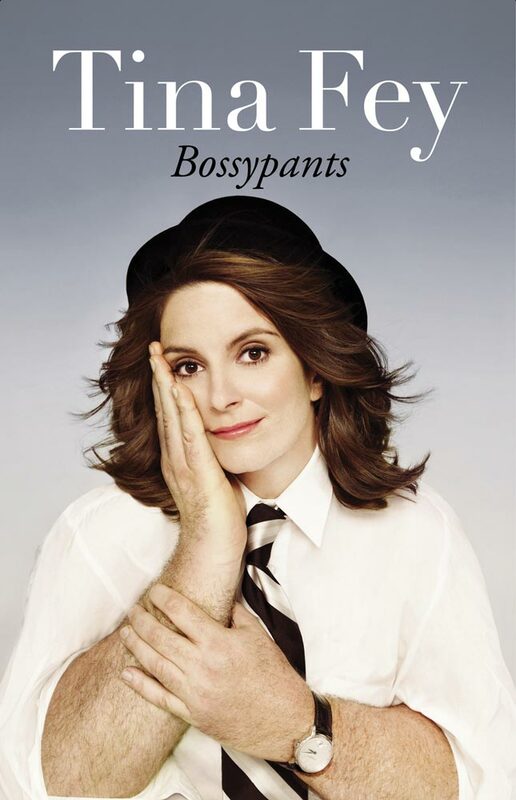 In Bossypants, Fey changes her tone frequently, and serious insights are quickly balanced by incisive wit. While Fey’s memoir might not offer substantial life advice to her fans, it does demonstrate what to do when someone hands you a rubber chicken at a photo shoot. And perhaps that kind of wisdom is just as valuable. During my first year, I had a crush on a brainy, raven-haired boy from my dorm ... he would ask me at least once a day if I had ever seen the movie Full Metal Jacket and I would remind him that I had not ... After several weeks of mistaking this for flirtation, I tried to kiss him one night by the Monroe Hill dorms and he literally ran away. Not figuratively. Literally. In 1997 I flew to New York from Chicago to interview for a writing position at Saturday Night Live. It seemed promising because I’d heard the show was looking to diversify. Only in comedy, by the way, does a white girl from the suburbs count as diversity. So my unsolicited advice to women in the workplace is this. When faced with sexism, ageism, or lookism or even really aggressive Buddhism, ask yourself the following question: “Is this person in between me and what I want to do?” If the answer is no, ignore it and move on. 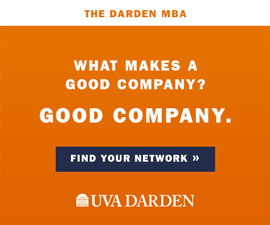 Your energy is better used doing your work and outpacing people that way. Another night to remember: Around three a.m., [30 Rock producer and writer Robert Carlock] and I were leading a rewrite in my living room and realized that we had both fallen asleep while talking. When we woke up a few moments (or hours?) later, the other writers were just sitting politely, awaiting further instruction. That is a dedicated staff.